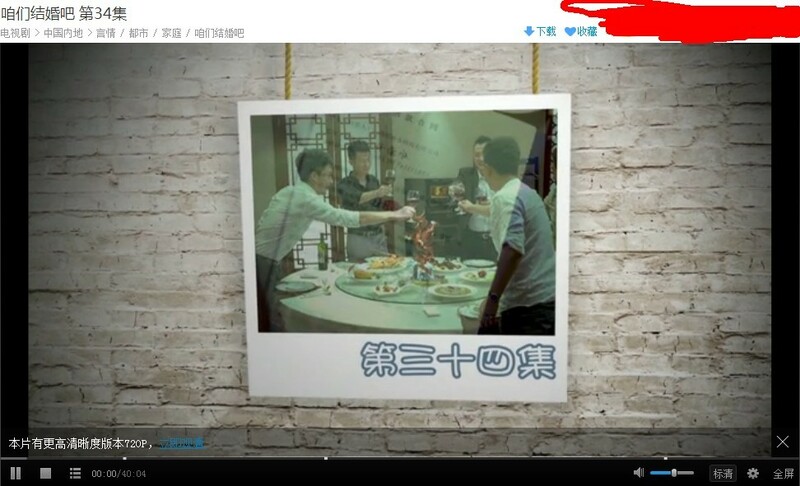 Talk about China, we have to discuss about Great Firewall of China, which make people who are living in China or abroad frustrated. 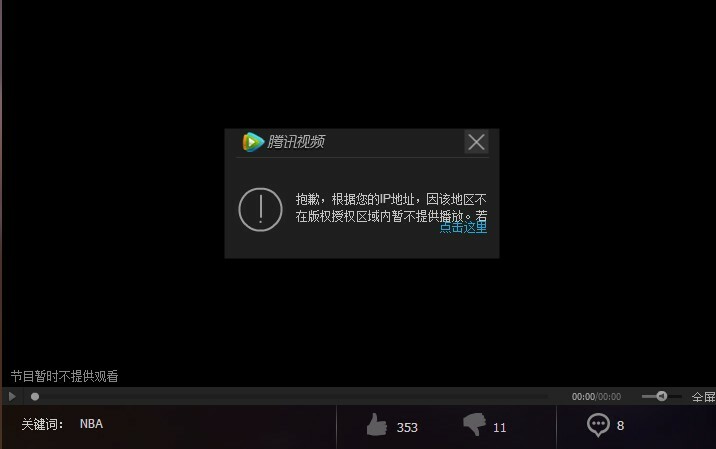 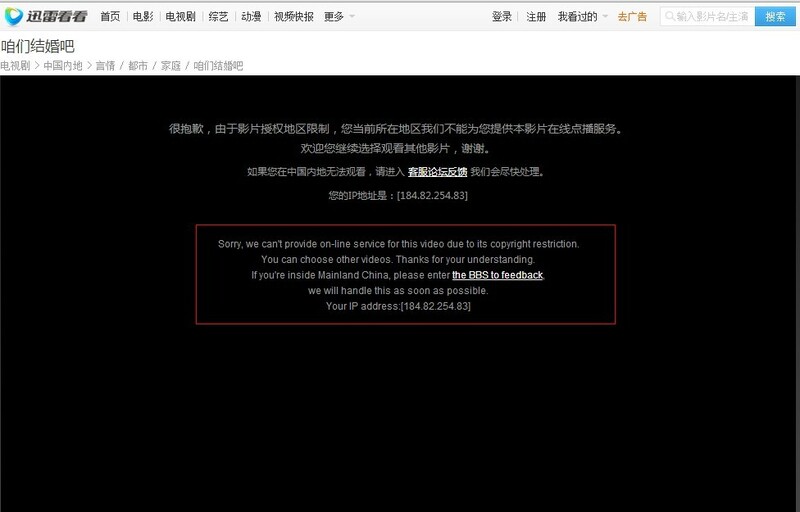 People who are living China can’t access Facebook, Twitter, YouTube…etc. 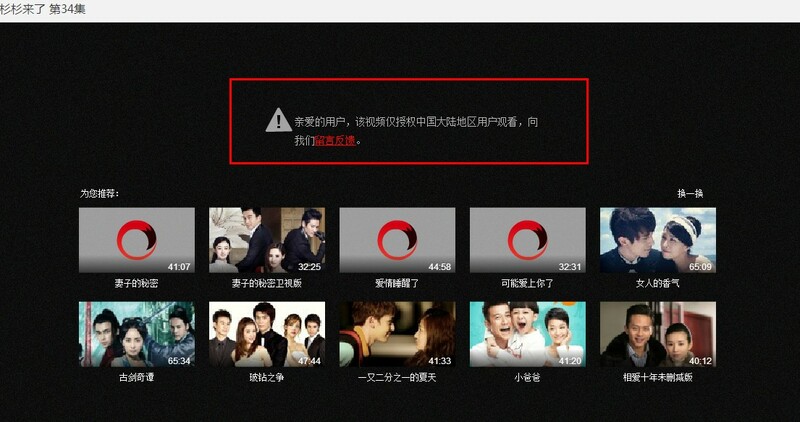 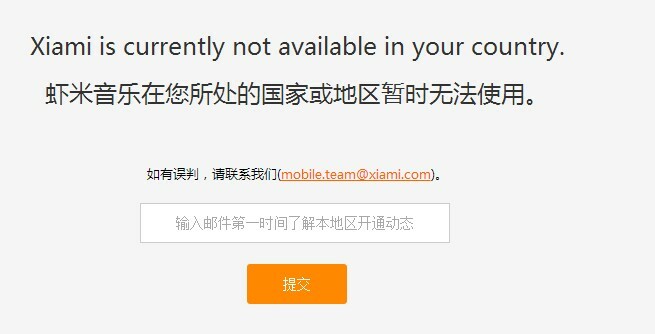 For people who are residing outside of China, they can’t access many websites based in China. 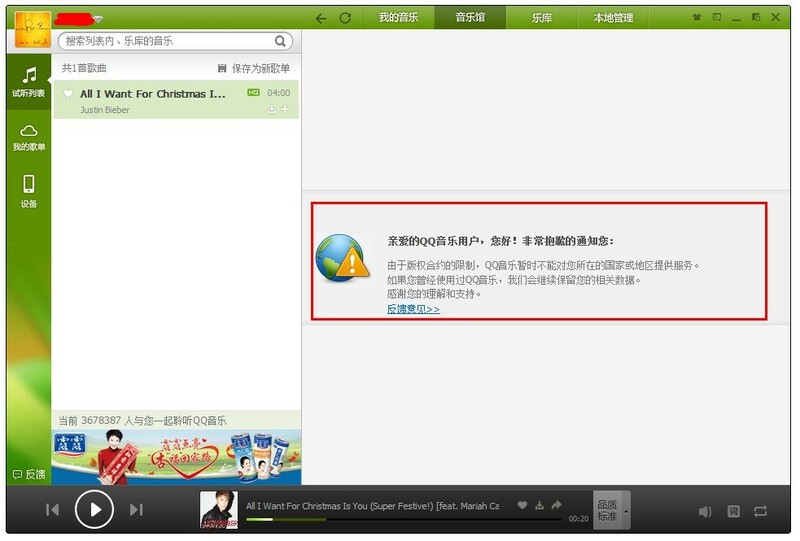 Tons of people have to use VPN to break GFW. 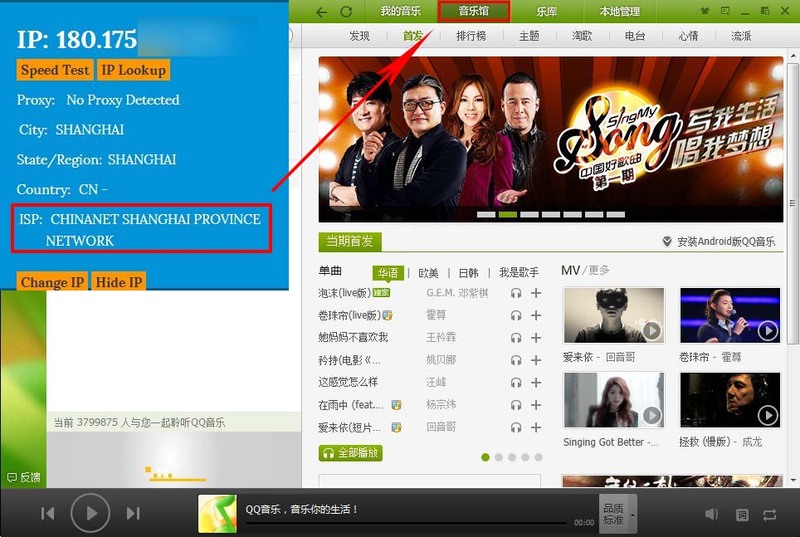 I am going to talking something about why lots of people are looking for Chinese IP address. 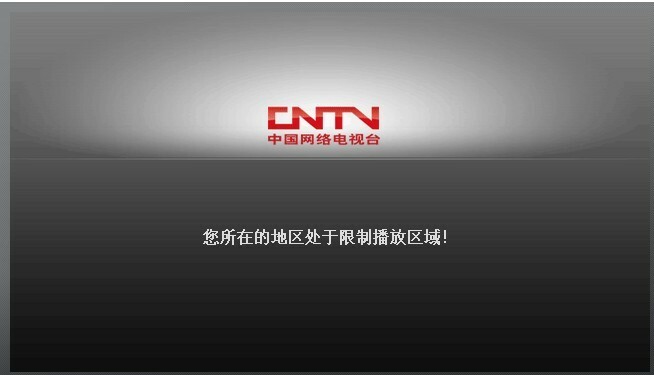 On one hand, business man want to know latest news about China. 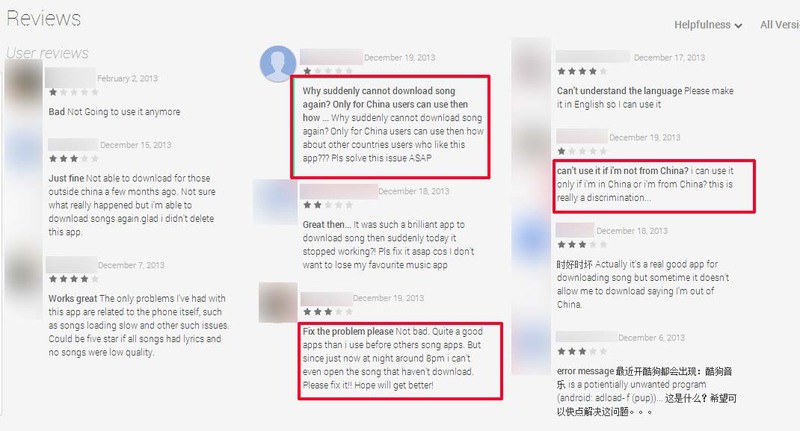 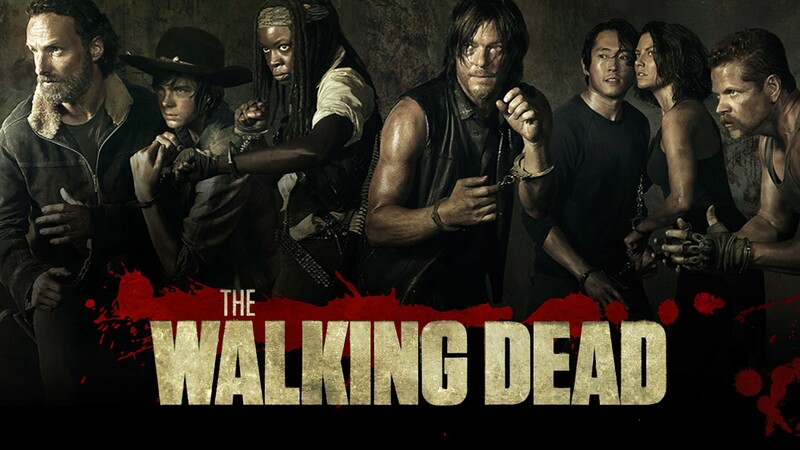 On the other hand, Chinese overseas want to watch Chinese TV series and programs, listen Chinese music, play Chinese games and contact with Chinese friends. 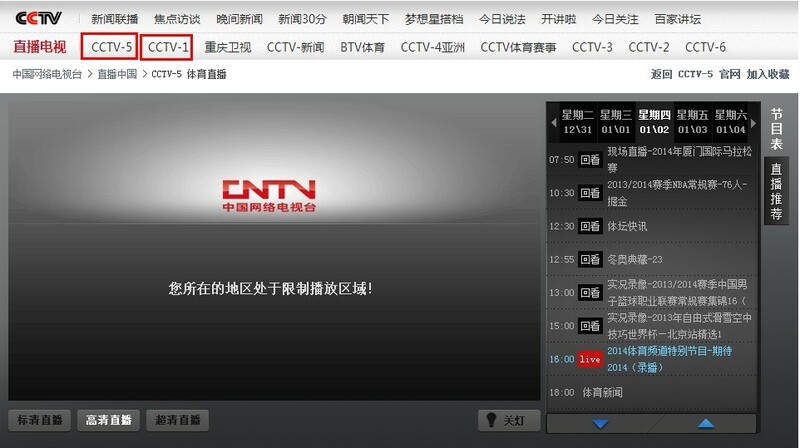 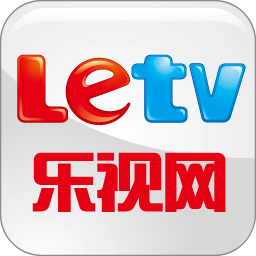 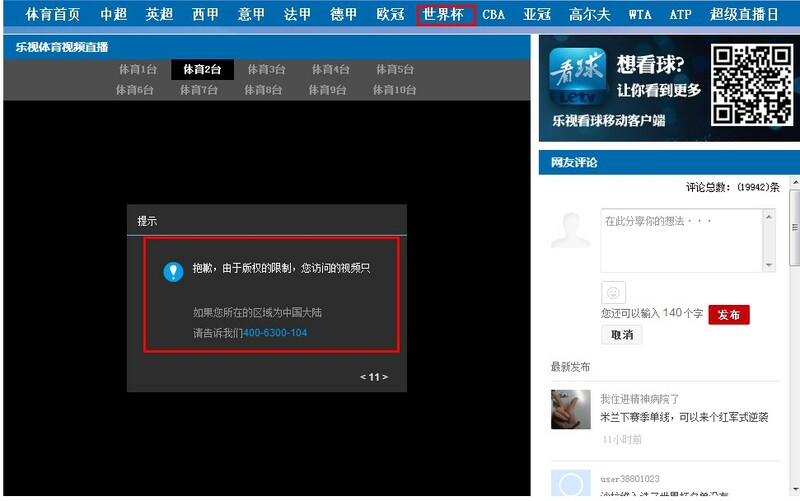 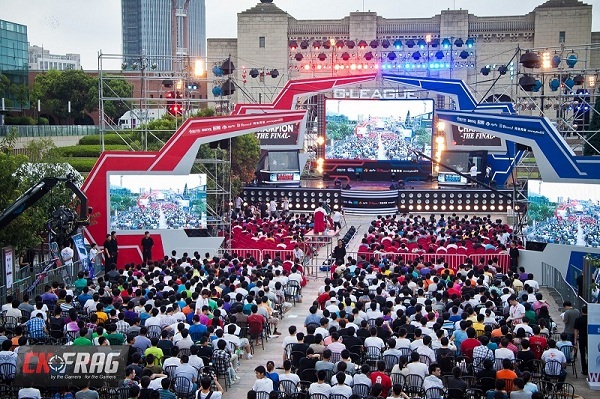 For example, many Chinese who are living outside of China like to watch online living streaming on PPS, watch live sports on CCTV5. 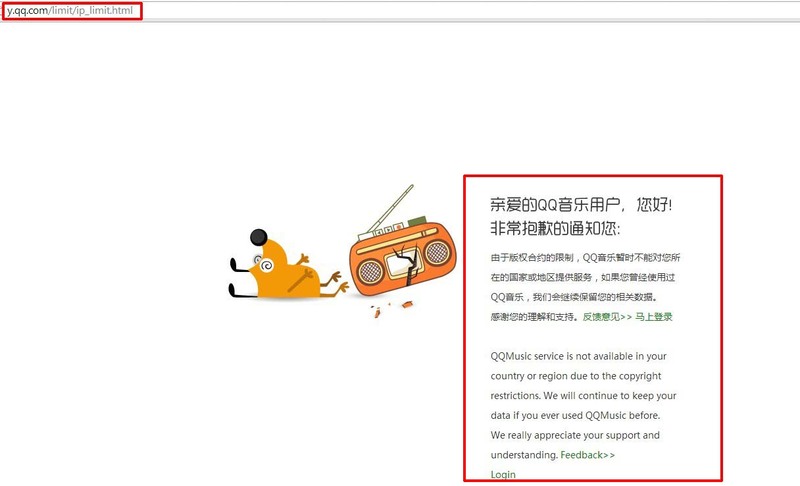 GFW is effecting their experiences. 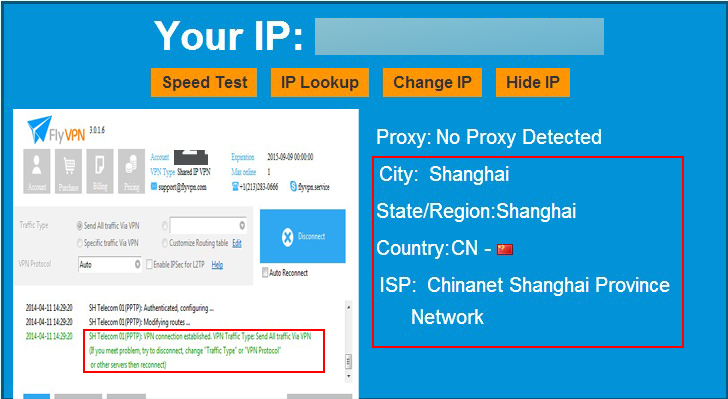 Get Chinese IP address is best solution to break GFW. 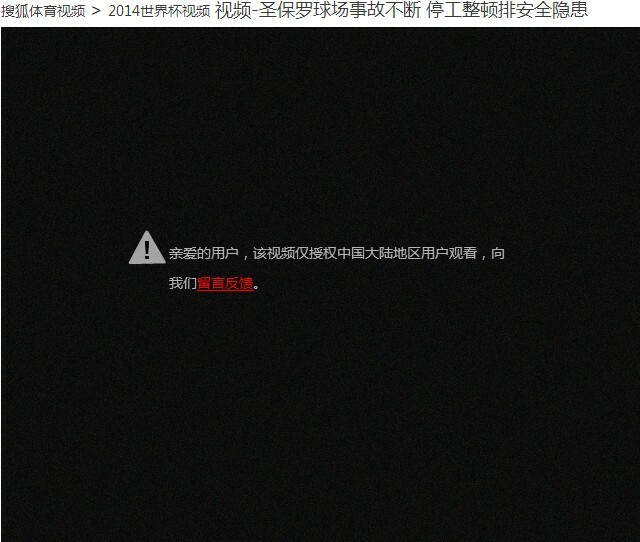 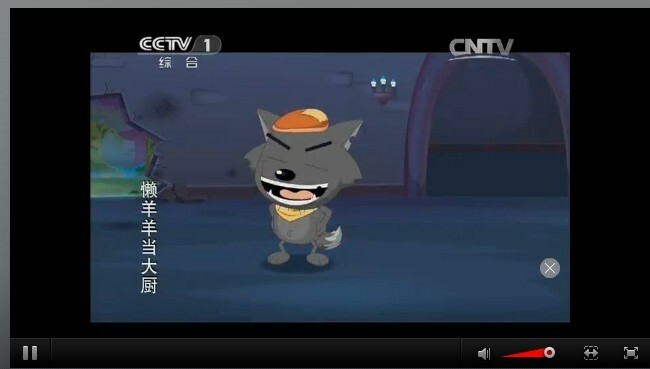 China VPN server means it owns Chinese IP address. 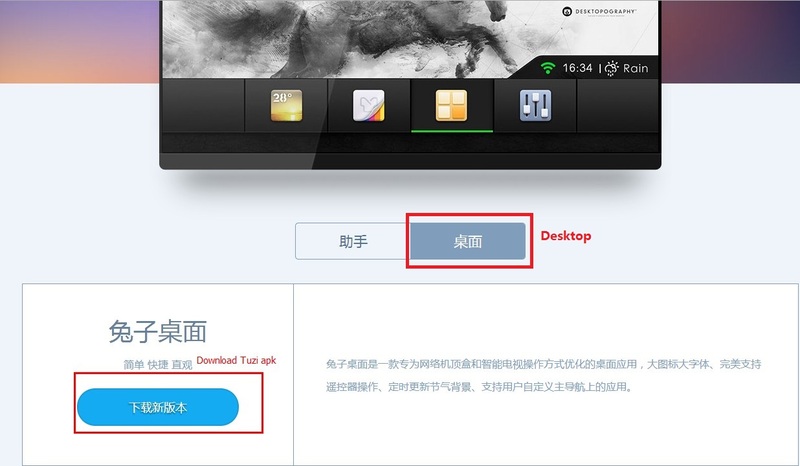 Once devices connected with it, which will assign Chinese IP address to those devices. 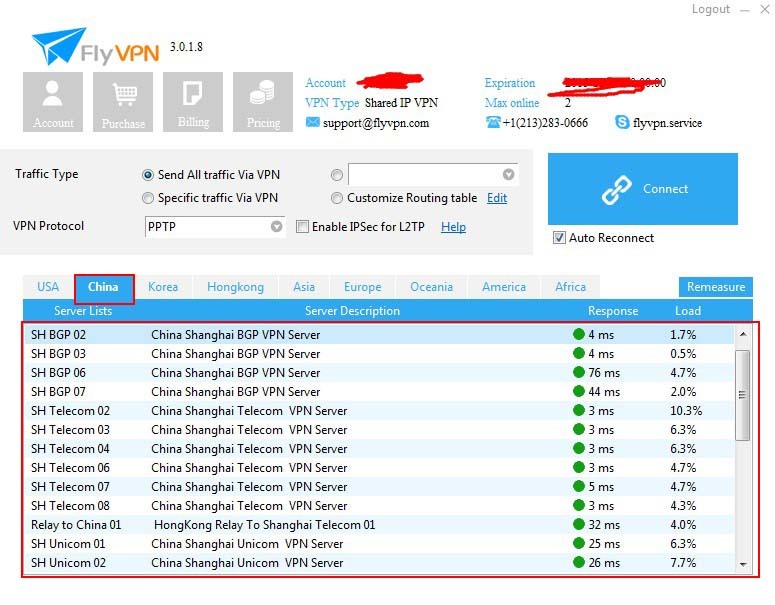 FlyVPN has 20+ China servers provided by China Telecom or Unicom, supports PPTP, L2TP and OpenVPN protocol. 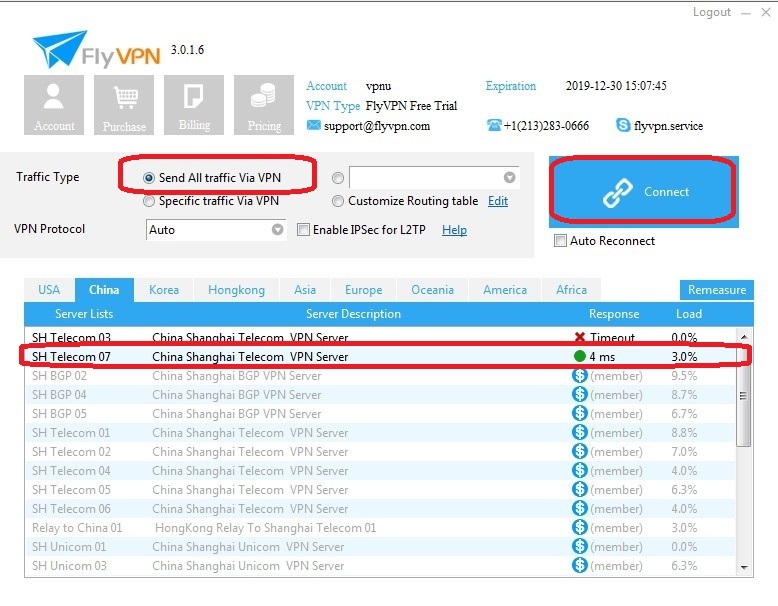 Otherwise, all those China VPN servers of FlyVPN are static IPs address. 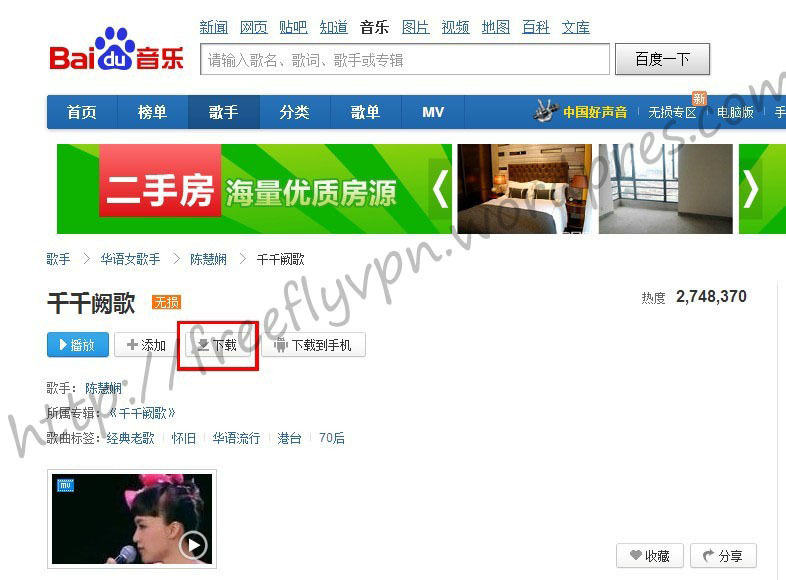 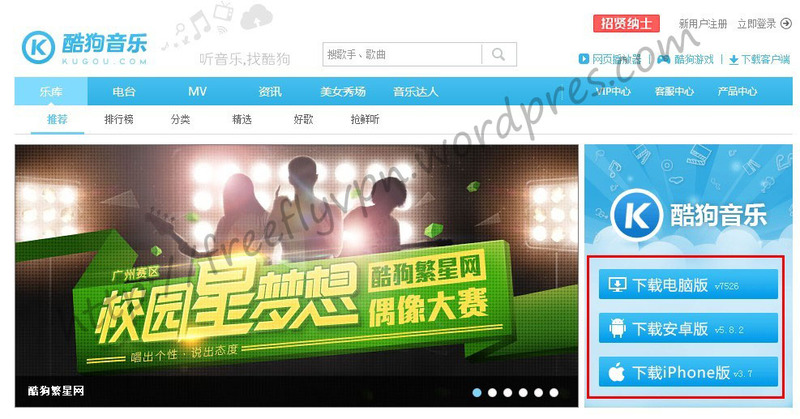 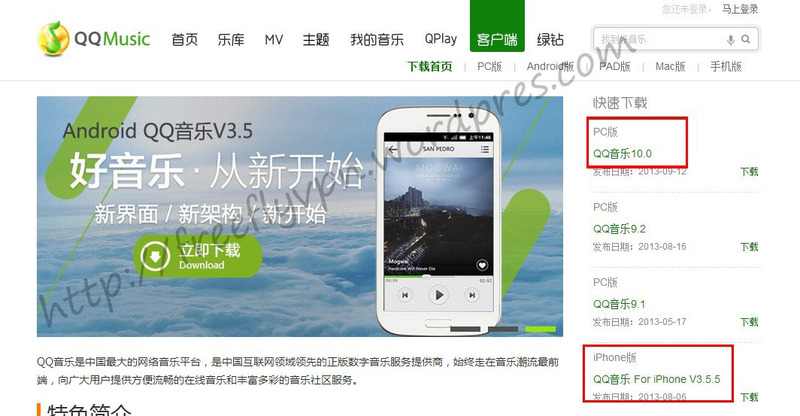 So I recommend that you can pick FlyVPN if you want to obtain Chinese IP address. 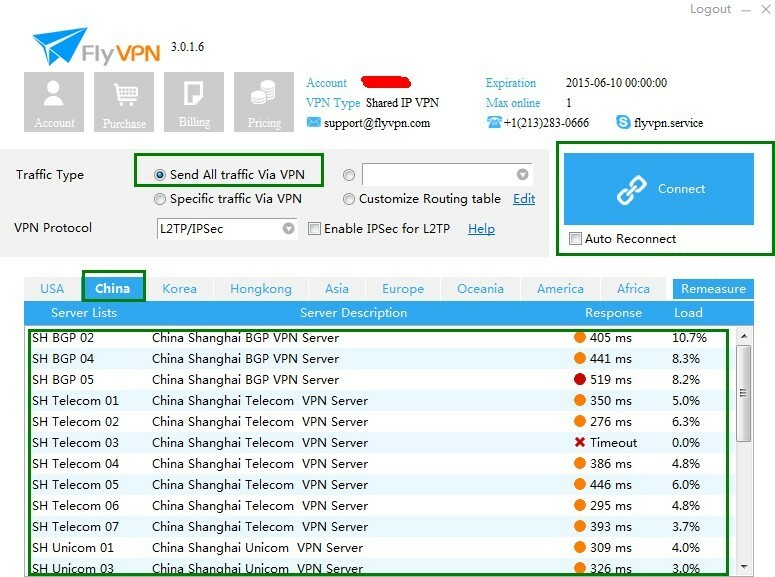 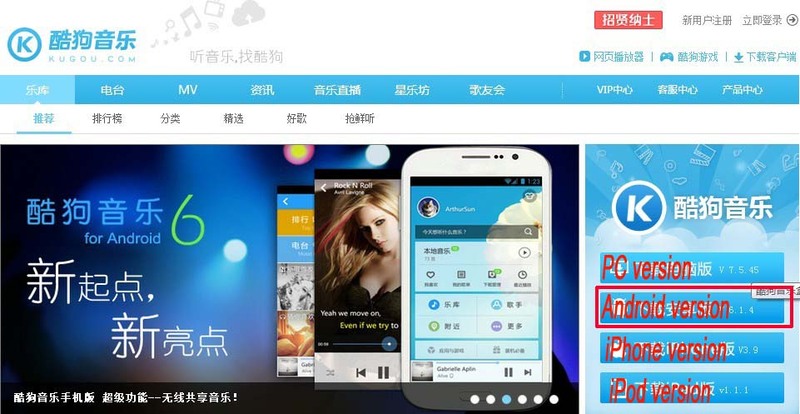 If you can’t afford VPN service, maybe you can consider to use free trial VPN services. 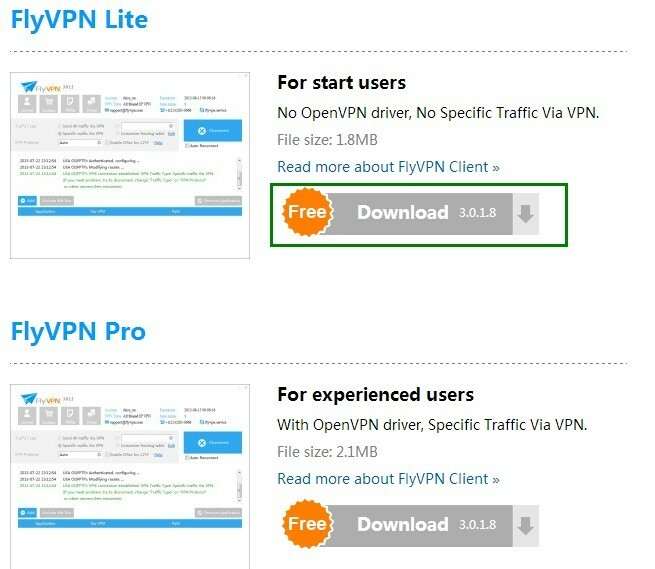 I know FlyVPN is providing free trial VPN account everyday. 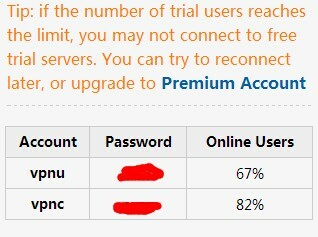 Users can login VPNU or VPNC trial VPN account. 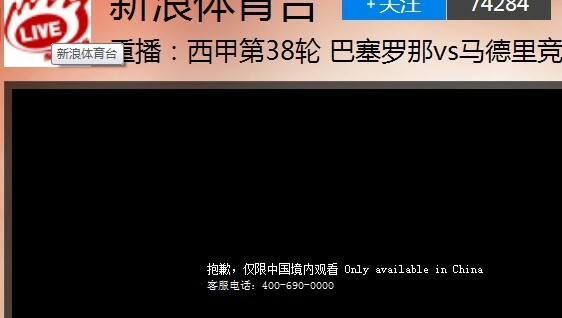 Then you can see China servers under China tab in FlyVPN client as photo. 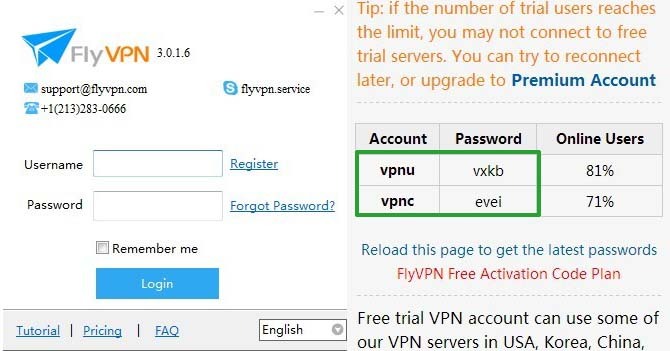 Free trial VPN account and password have been listed under free trial webpage. 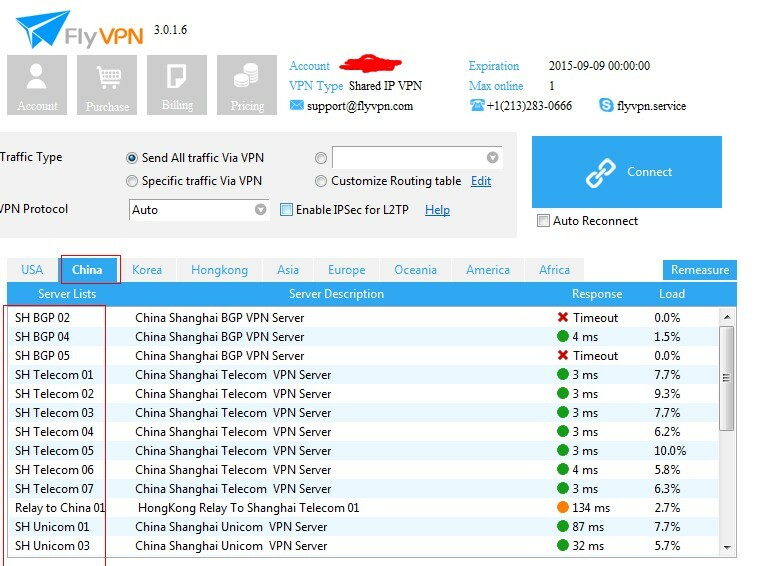 Lots of VPN service providers in the market. 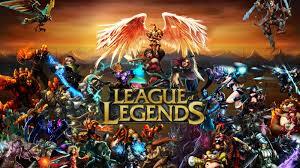 If you don’t know which one you should pick. 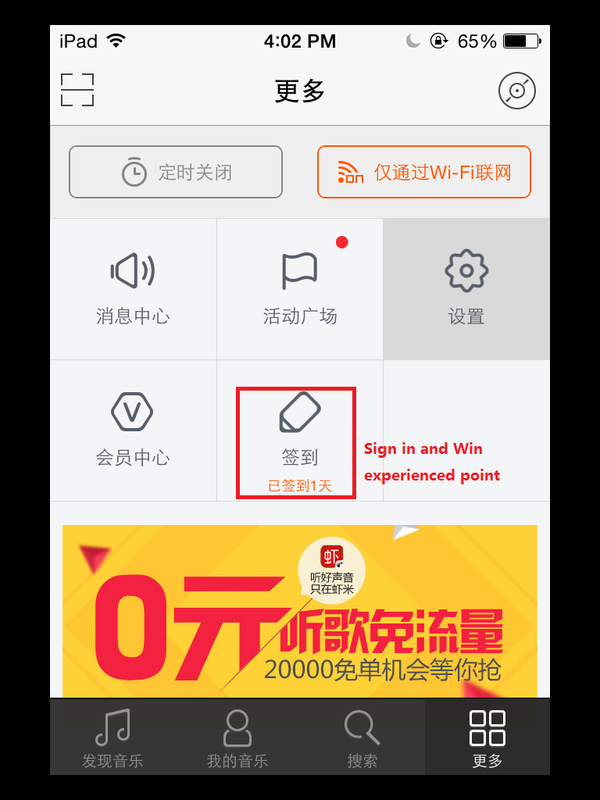 I highly recommend you to use FlyVPN. 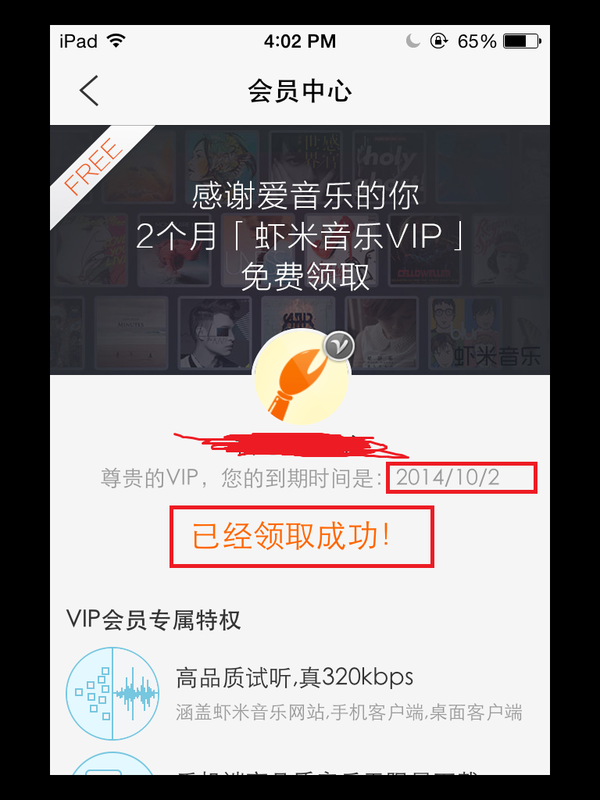 Because free trial VPN account is working everyday. 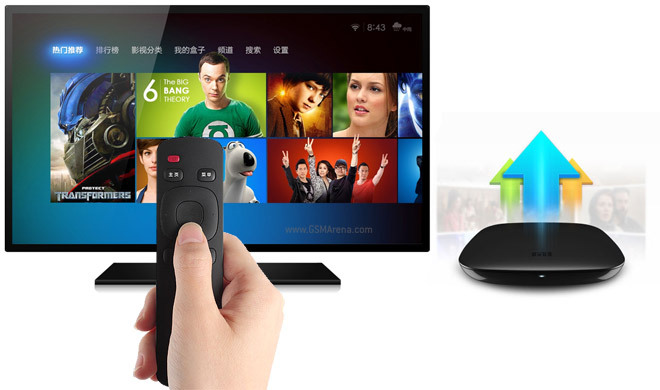 If you are unsatisfied with its services, 30 days money back guarantee policy can protect you and get full refund.